Free Shipping over 5,000 THB. Masque Vivant is one of our most celebrated masques and is an intensive treatment, perfect for oily tendency and dull Skin. This multi-functional mask, rich in antioxidants, will purify the epidermis, regulate oil secretion, unclog and tighten pores, as well as revitalise your skin. 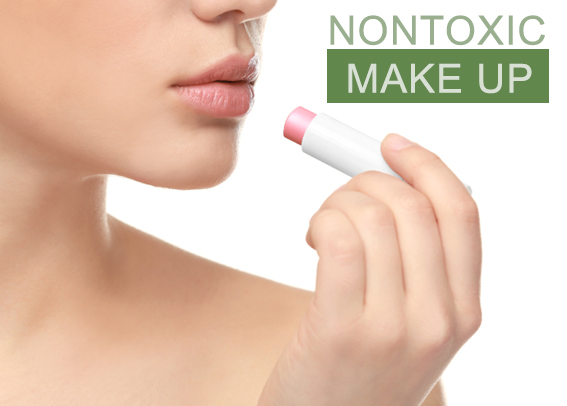 It also contains lactic acid, which is one of the most popular Alpha Hydroxy Acids (AHAs) and a powerful ingredient that helps reduce acne breakouts and minimise water loss. Leaving a mattified, clean and healthy skin. 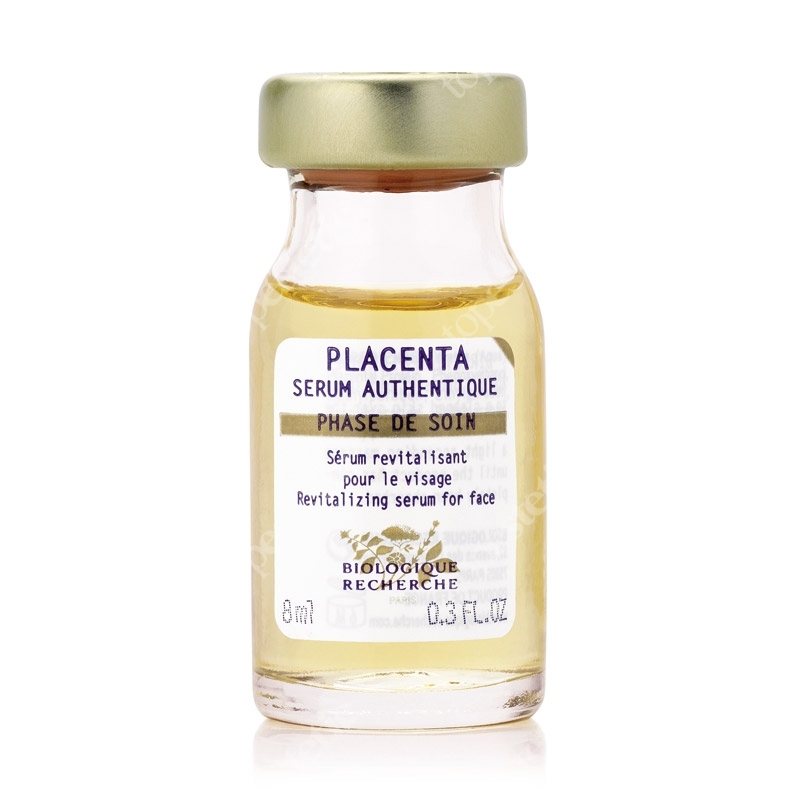 Sérum Placenta is an intensive repairing serum. Containing placental biostimulin protein extracts, this healing and regenerating serum can be used to strengthen and re-build the skin. 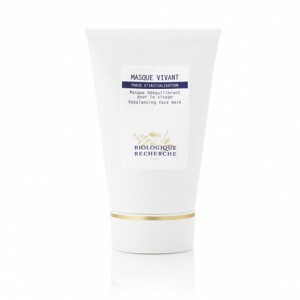 Ideal for post-acne scarring and after peels or any form of epidermal exfoliations. 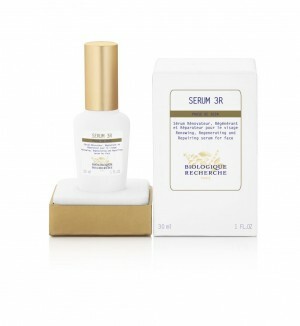 This serum can also be used on the eye area for instant reduction of puffiness. 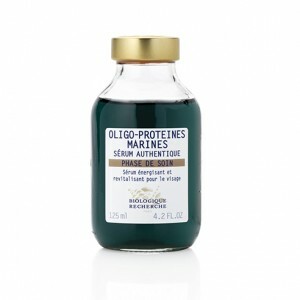 SÉRUM OLIGO-PROTÉINES MARINES 30 ml. 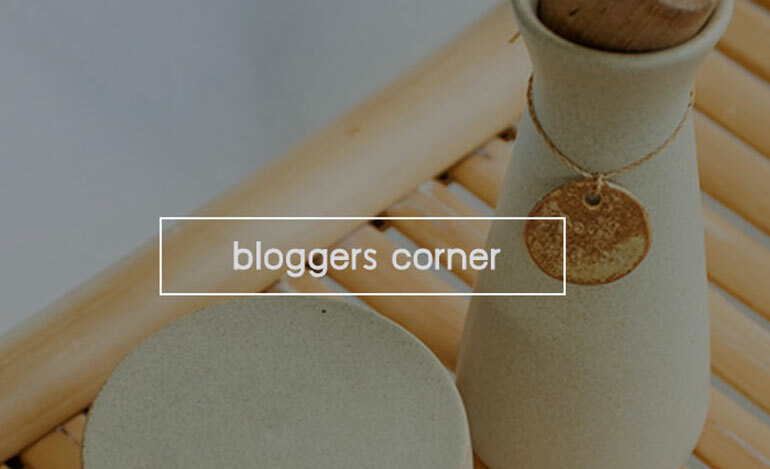 Stressed, devitalised and dull Skin with imperfections. Sérum Oligo-Protéines Marines is specifically formulated to lighten and brighten the skin. This bio marine energising and revitalising serum stimulates the natural functions of the skin and unifies the complexion. The perfect SOS treatment for stressed and dull Skin, with imperfections, as well as for reducing dark circles under the eyes. The Lotion P50 is the purest and strongest formula out of all our exfoliating lotions. 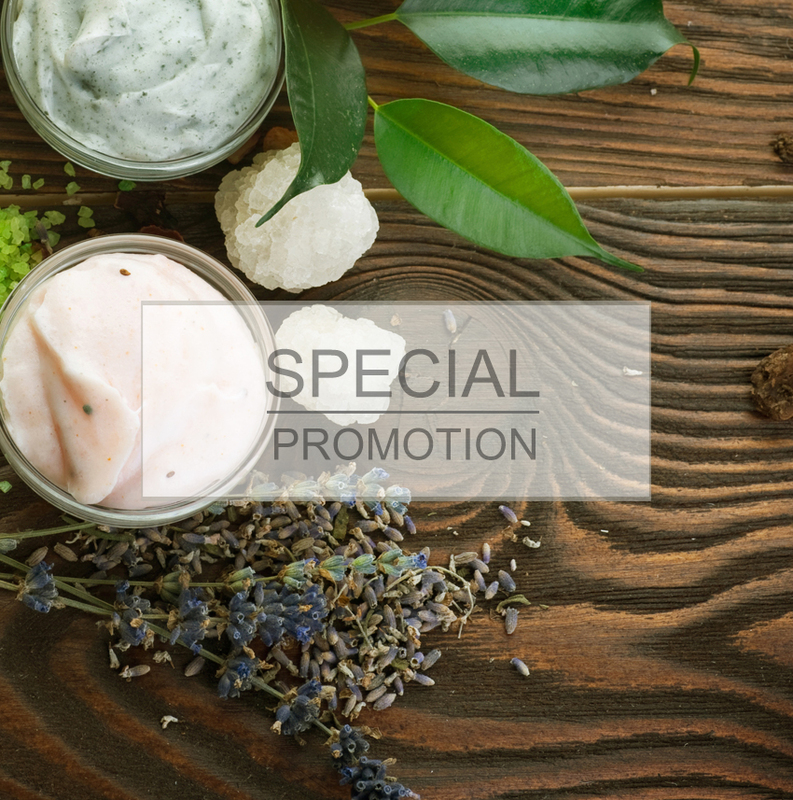 Additionally, this version contains specific active ingredients such as thyme essential oil and myrrh for their purifying, toning, and antiseptic properties. 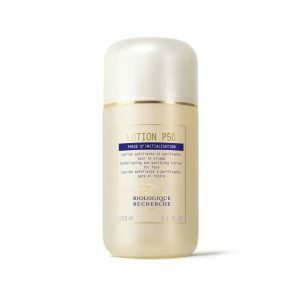 Due to its composition and high concentration of acids that penetrates the epidermis quickly, the Lotion P50 is only suitable for thicker Skin , with or without seborrheic tendency. 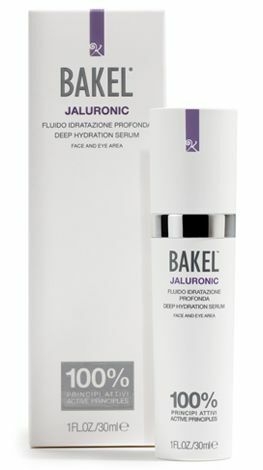 Bakel Jaluronic Deep Hydration Serum 30 ml. Innovative serum containing pure hyaluronic acid which, thanks to its low molecular weight, ensures an optimal performance. It guarantees the maintenance of perfect tone, elasticity and cutaneous turgor, together with an ideal moisturizing and lifting effect that gives your skin visible brightness. To purchase a colour sample please select your colour choice and sample size below. 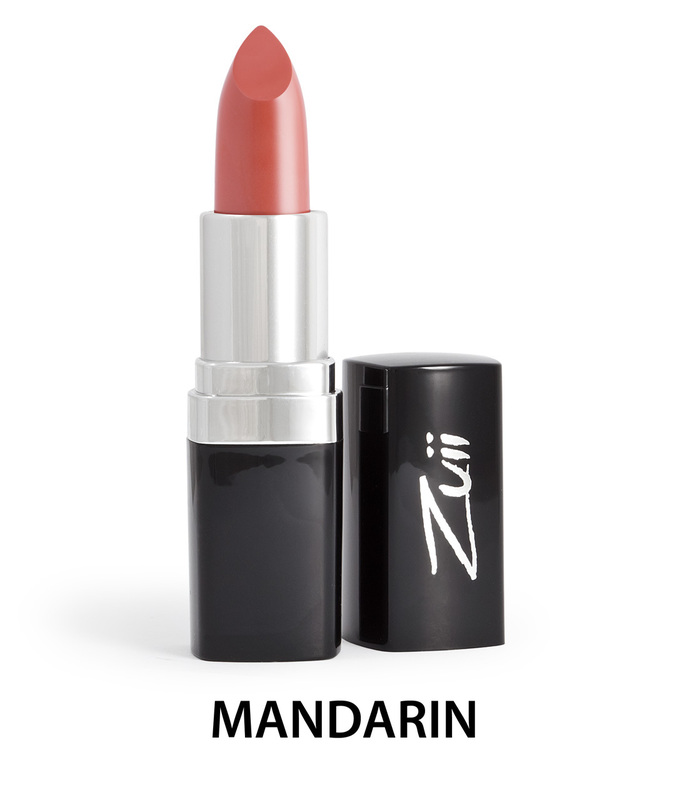 Samples contain a small amount of products for 1-3 wears to test colour and are not in standard packaging. 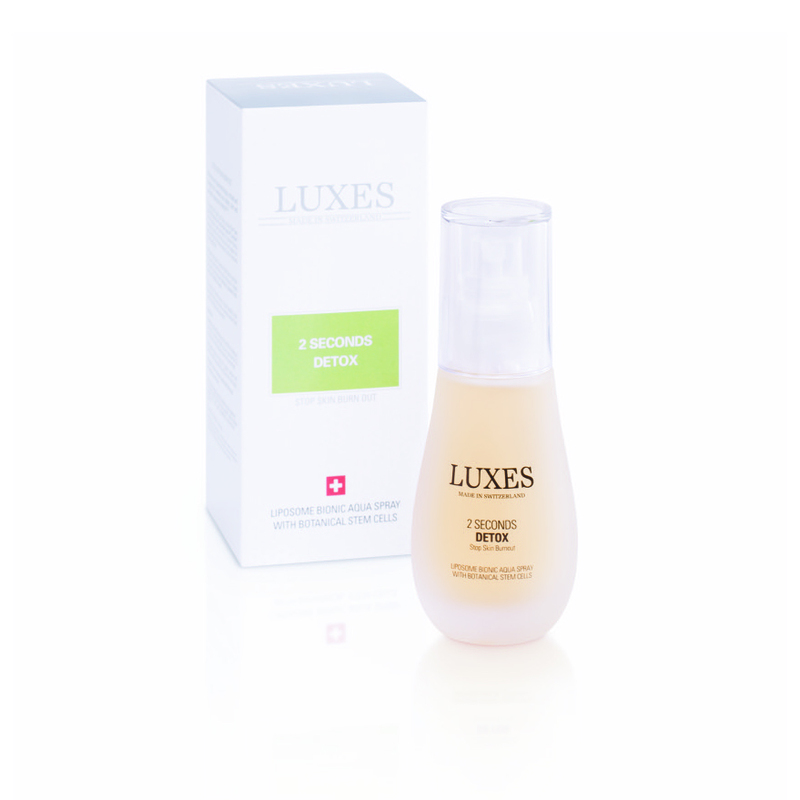 TIGHTENS AND TONES, REDUCES WRINKLES AND REINFORCES SKIN’S NATURAL LONG-TERMHYDRATION (a), (b). The oil-free Bionic Serum with Plant Stem Cells of the ArganTree(a) stimulates the skin’s rejuvenationprocess at a dermal level, which significantly increases skin firmness and density. Combined with concentratedhigh-molecular hyaluronic acid, and Aloe vera, this unique formula sustainably moisturizes andimproves skin elasticity, resulting in silky smooth skin and reduced wrinkle depth. Advantage: a radiantand youthful appearance. The skin is demonstrably tightened, smoothed and moisturized. REFRESHES REFRESHES AND REGENERATES FATIGUE, IRRITATED AND STRESSED SKIN. AWAKENS YOUR RADIANT, CALM AND ENERGETIC APPEARANCE INSTANTLY (a), (b). 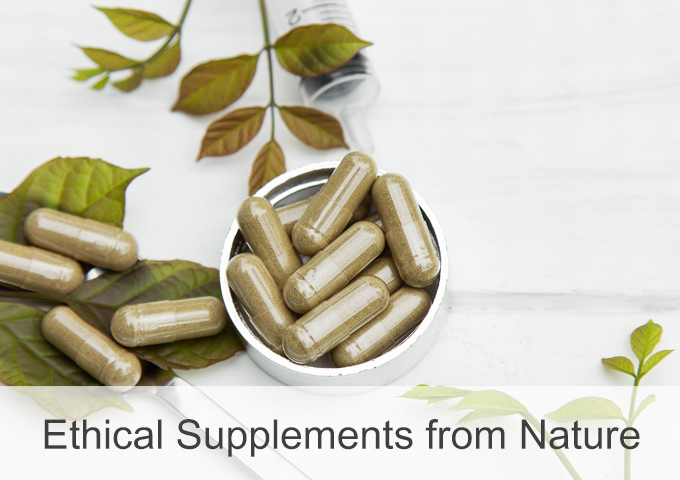 FP Complex(1) with high-potency organic antioxidants. This ultimate formula protects and vitalizes the dermal stem cells and supports the skin’s detoxification and repair processes. The skin’s resistance will bestrengthened. 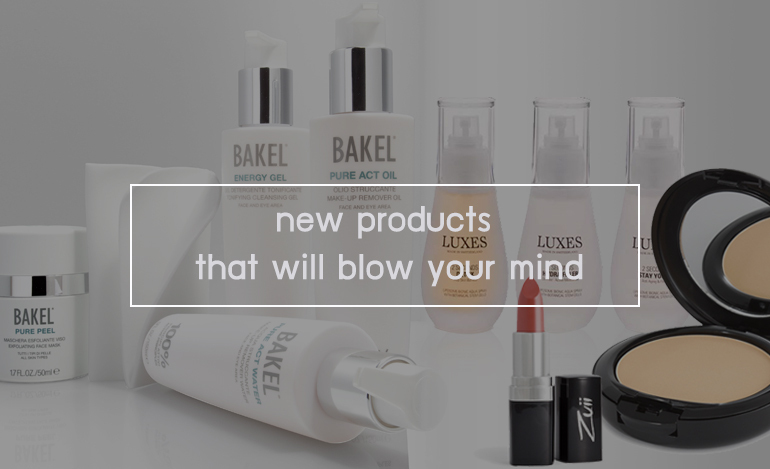 The complexion glows again, the skin is clear, relaxed and full of energy with an immediate effect. Leavesa unique sensation of freshness and well-being.